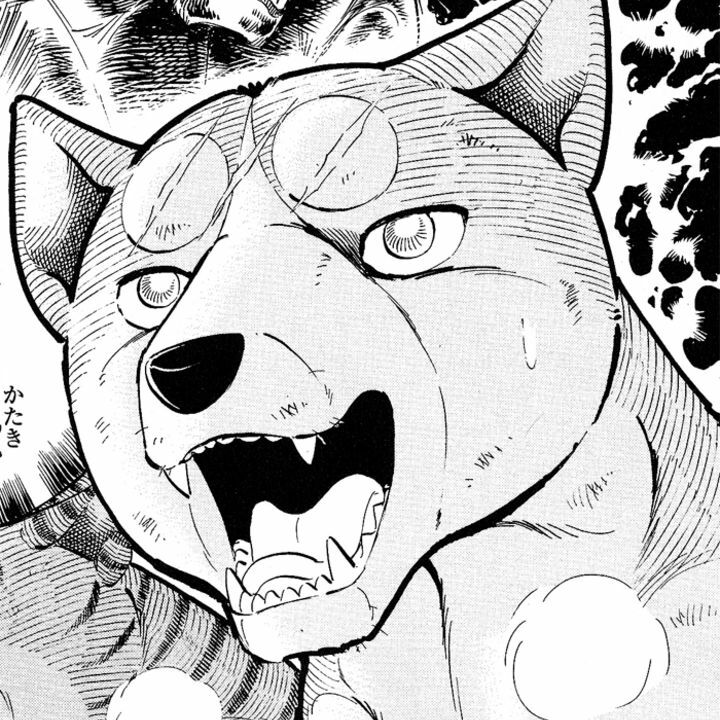 General discussion of all things related to Ginga Densetsu Weed (also known as Ginga Legend Weed). So the boars and dogs were able to understand/speak each other right? During the scene at the healing spring. As far as I know this is the only time when two different species didn't speak a different language. So did Yoshi forget for a bit that different animals cant talk to each other? Unless they learn each other's language, which we see later with Bob, Zion, and Chibi. Not in the manga, at least. Boars had those black speech bubbles that bears also use, and dogs clearly only heard them making just pig noises. Also, dogs and monkeys could understand each other just fine. Thats true! I didn't think about the monkeys for some reason. Didn't Shogun have the black speech bubbles though? Didn't Shogun have the black speech bubbles though? Yes, and so did have the monster (Kaibutsu). Though in the latter case you could interpret it as that only Jerome understood him (at least somewhat), but there is also at least one point where Yukimura seem to reply to Shogun. That’s what i question too, Wolpard. I guess animal language is another thing Yoshi isn't super clear about... except with bears I guess. A community forum run by - and for - dedicated fans of Yoshihiro Takahashi. 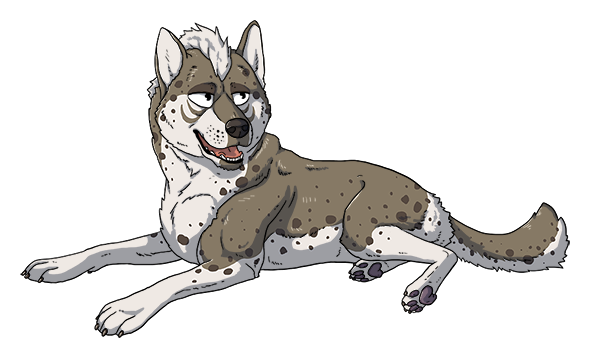 Here you will find the latest information about his current series 'Ginga: The Last Wars', information and discussion about his other works, fanart, collections, community projects and everything in between. Ginga Board was first established in 2006 by Gingasite.net, then became independent in 2017 with the help of the following members who contributed to our Indiegogo Campaign. Thank you, Legends!